Throughout the world millions of people are affected by arthritis, their lives being changed by the constant pain of inflamed joints. Oct 12 will mark the annual World Arthritis Day (WAD) , which is a global awareness-raising day that aims to promote awareness of the importance of early diagnosis in preventing further damage to those living with rheumatic and musculoskeletal diseases (RMDs), and to encourage timely access to evidence-based treatment. RMDs often reduce peoples' quality of life and affect physical abilities. 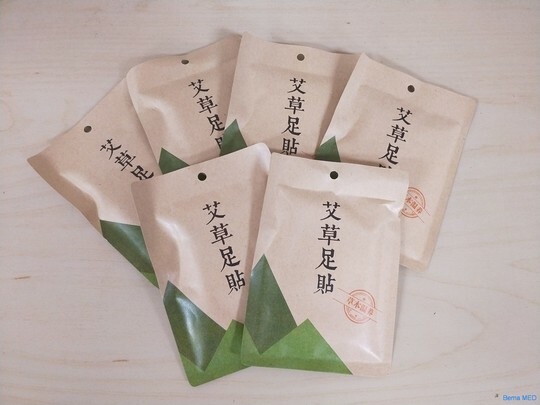 In TCM diagnosis, rheumatic and musculoskeletal diseases is often described as Bi Syndrome under the classical literature, which is often brought about by the wind, cold, or dampness pathogenic evils. 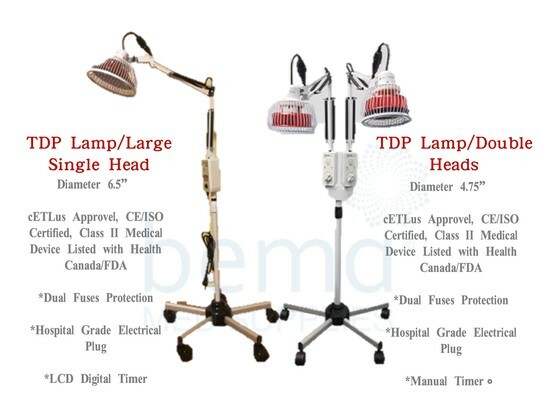 Acupuncture and Moxibustion were traditionally used to treat the ailments associated with RMDs, whereas TDP Heat Therapy Lamp is often the first alternative choice to complement the acupuncture therapy in the contemporary clinical setting. -With every purchase of the Double Head TDP Lamp, we will include 5 boxes of Moxa Foot Patches*, which could be used easily at home as a simple self care.